Start taking classes at Enhance Fitness and other studios! At ENHANCE", they believe that life is too short not to have fun, so a balanced approach is crucial. This is a gym unlike any other you have been to. 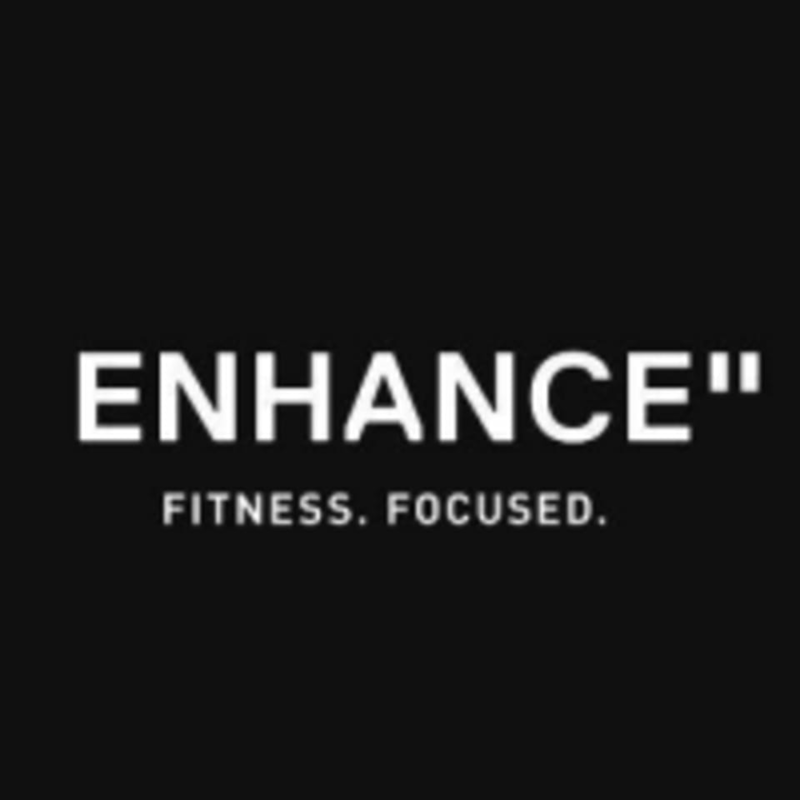 With your hard work and commitment, ENHANCE’s methods and lifestyle approach to nutrition will have you reaching your health, fitness and strength goals whilst enjoying the journey. See their class descriptions to find the right class for you and your fitness needs. Enhance Fitness is located at 593 Garratt Lane in London SW18 4ST. Killer class! Loved it ???????? Our instructor Shane was really great and it was a really hard but rewarding workout! The only thing letting down this class was the changing rooms/shower area. They were pretty nice but not of 1Rebel or KXU standard in terms of facilities and amenities. Great class and friendly, motivational trainer. Will be back ???? Amazing class! David is a great trainer! Will definitely be back!